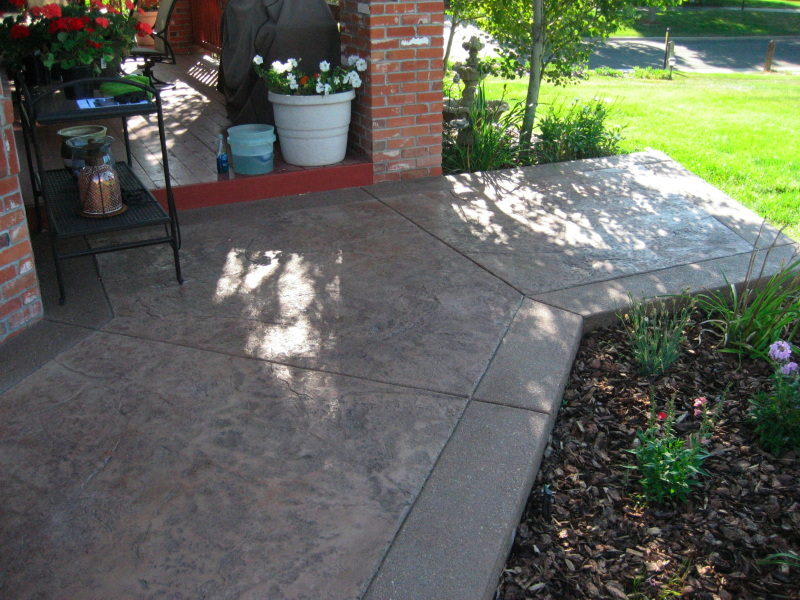 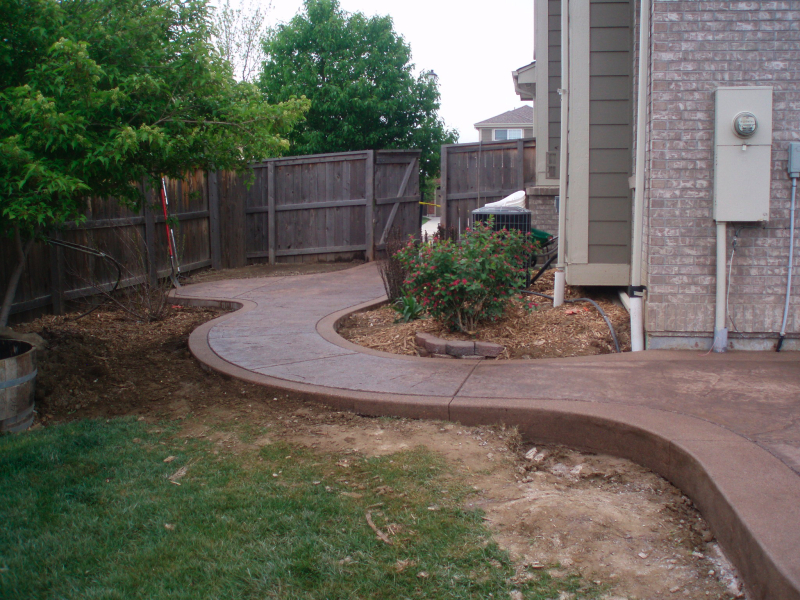 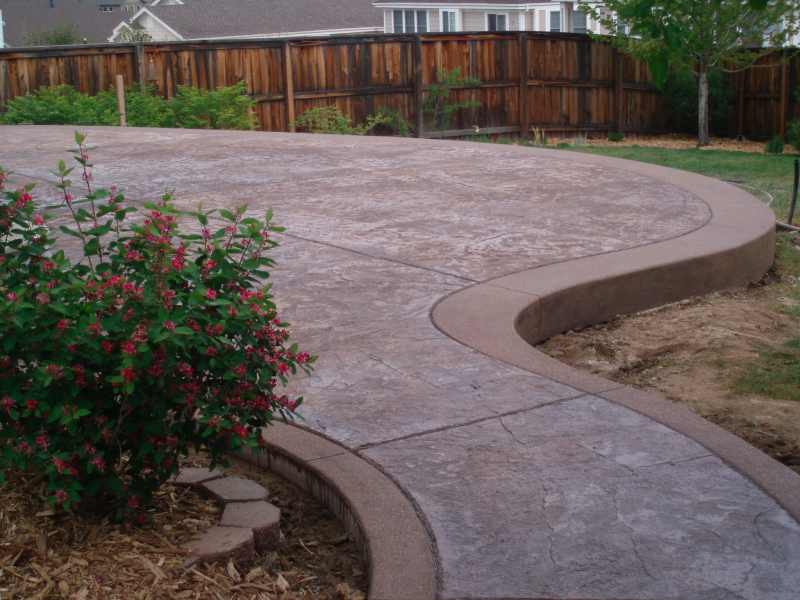 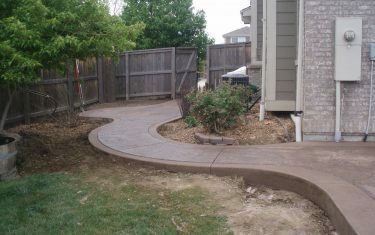 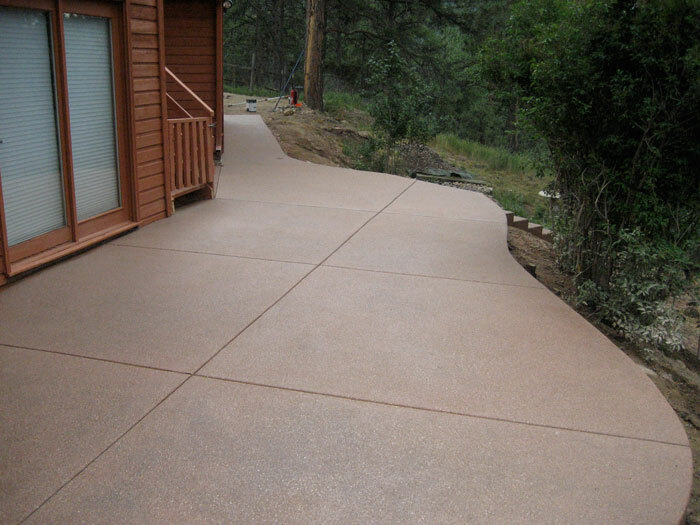 Concrete makes for the perfect walkway or patio finish. 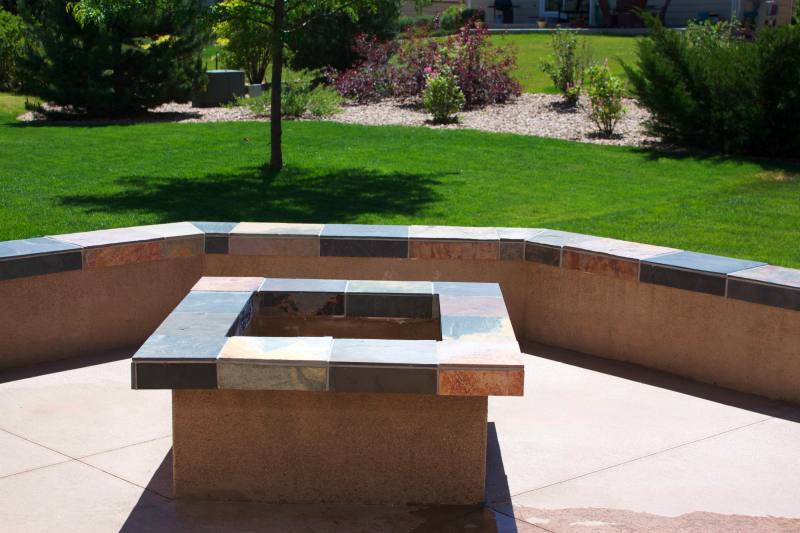 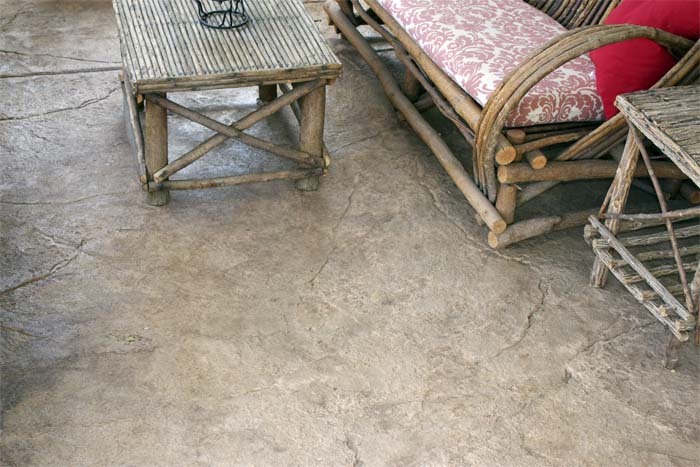 Blending in to your surroundings, concrete can be customized to suit your needs and decor. 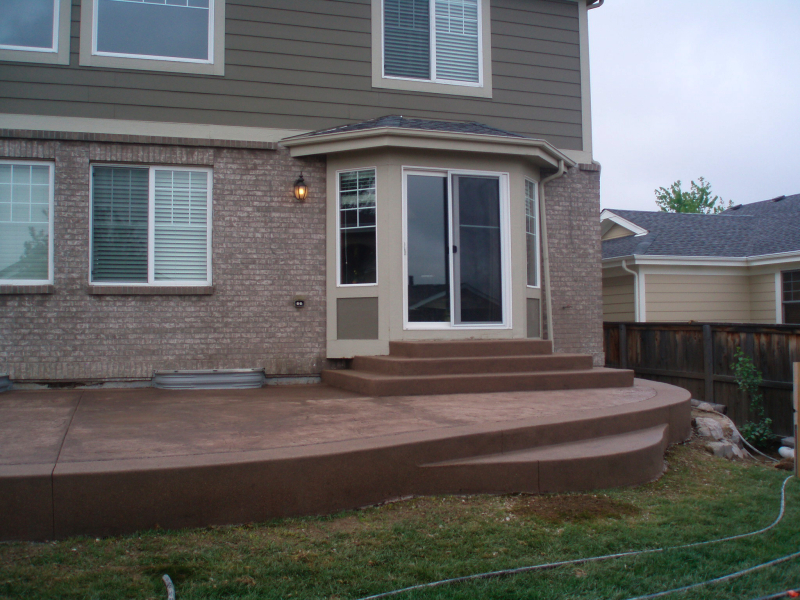 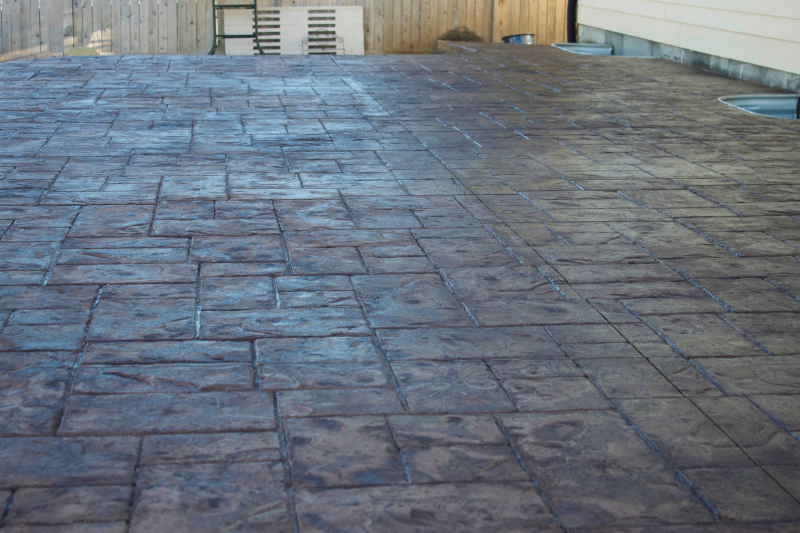 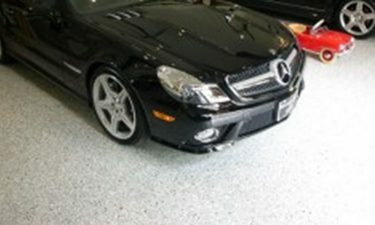 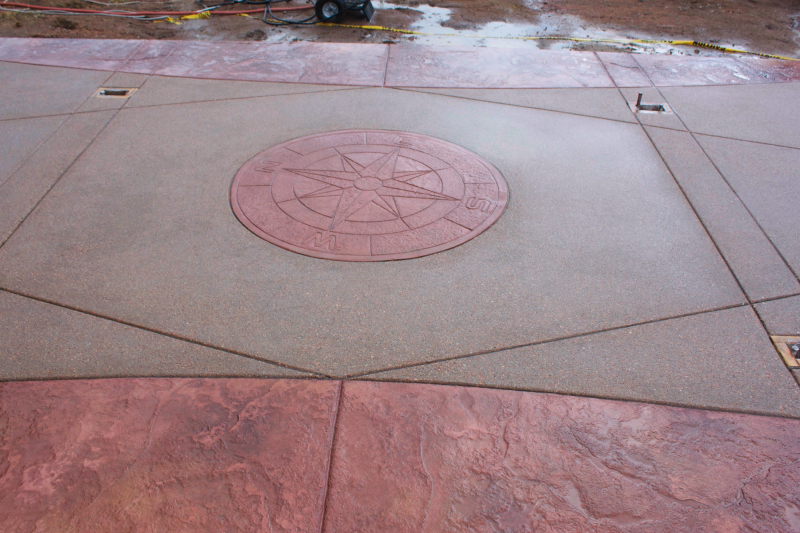 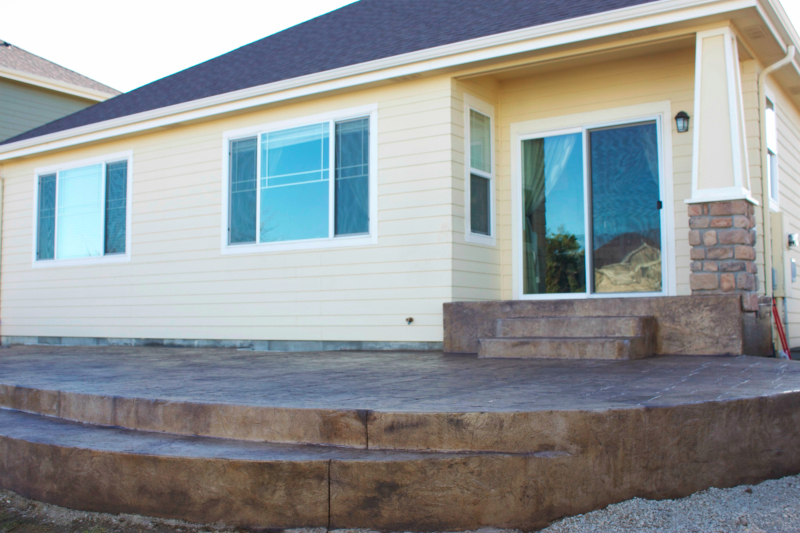 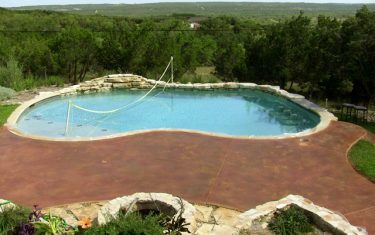 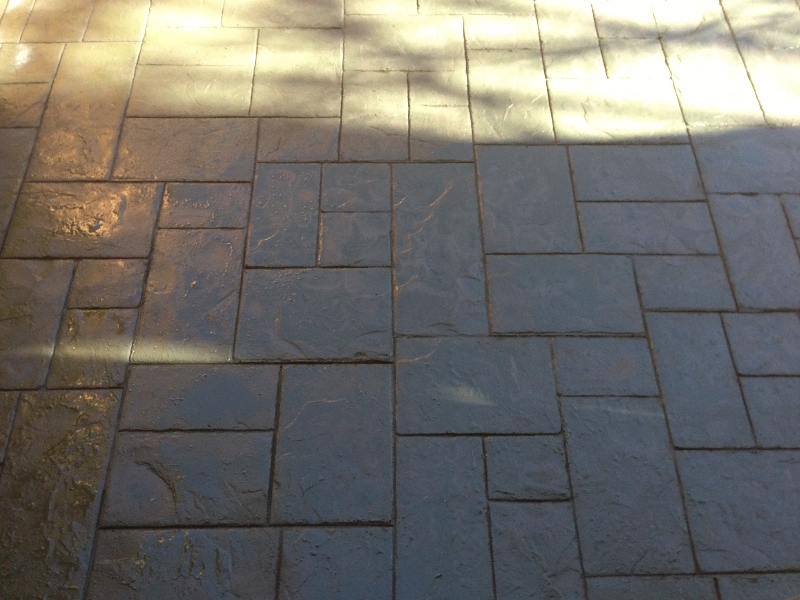 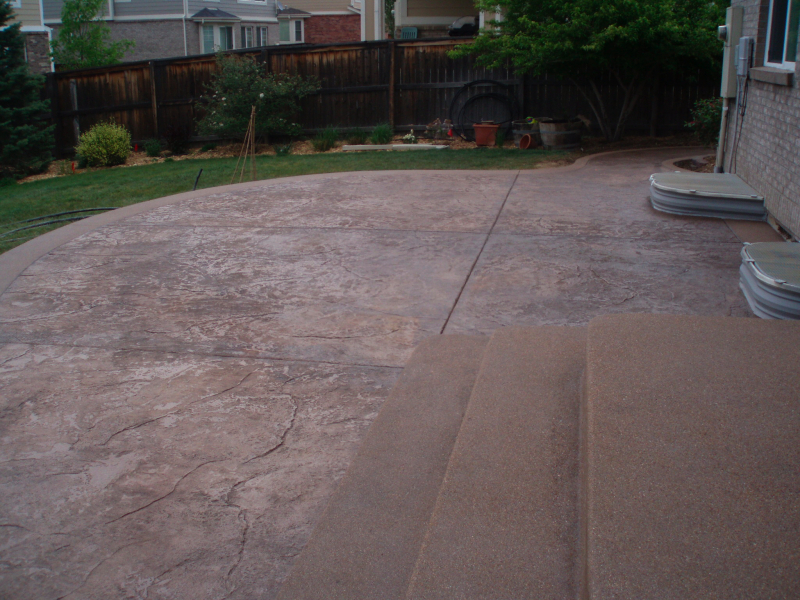 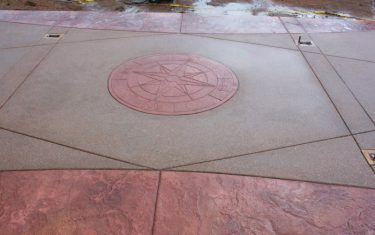 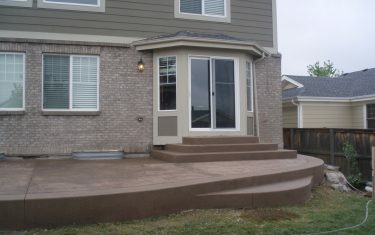 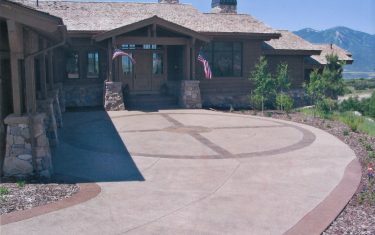 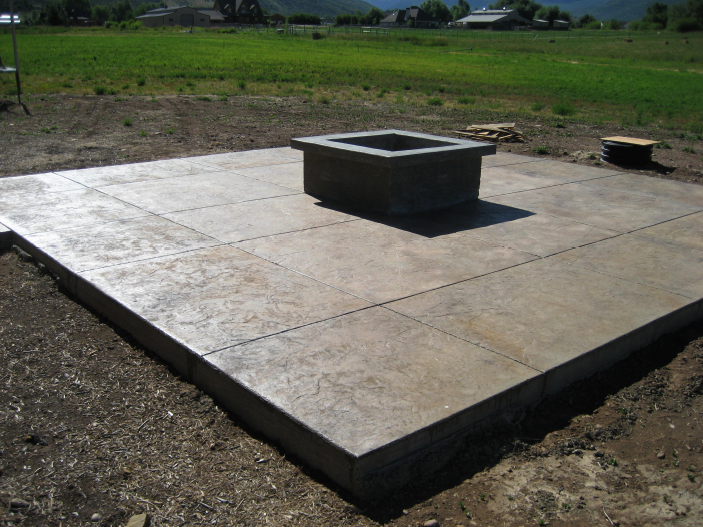 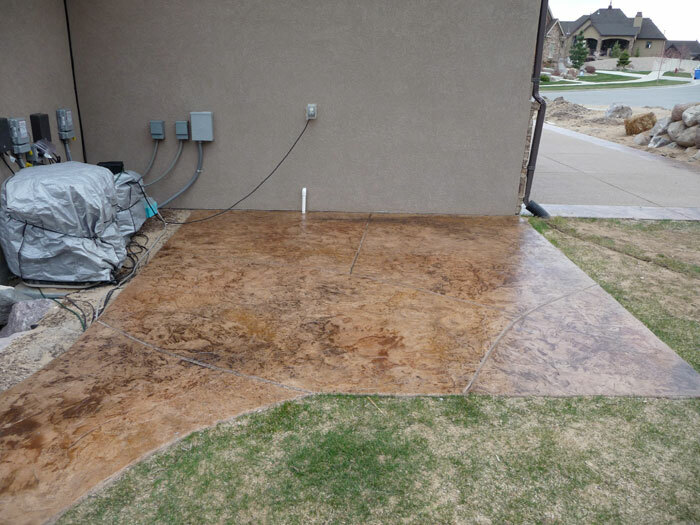 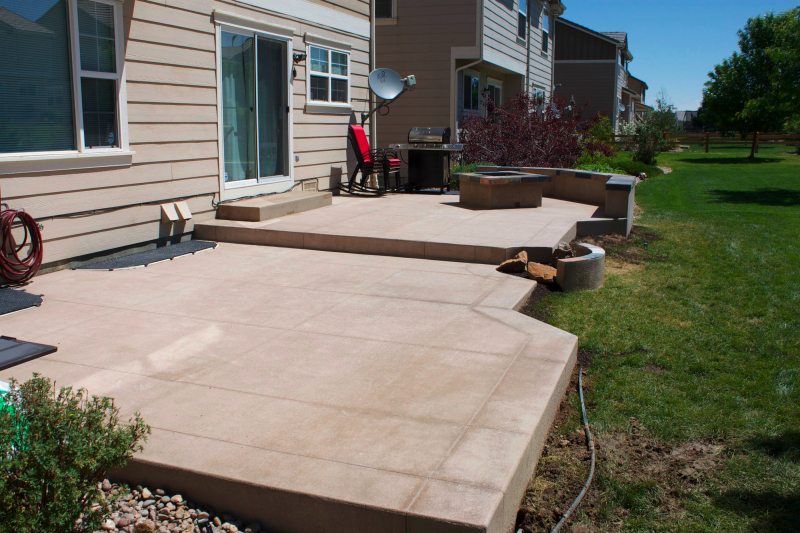 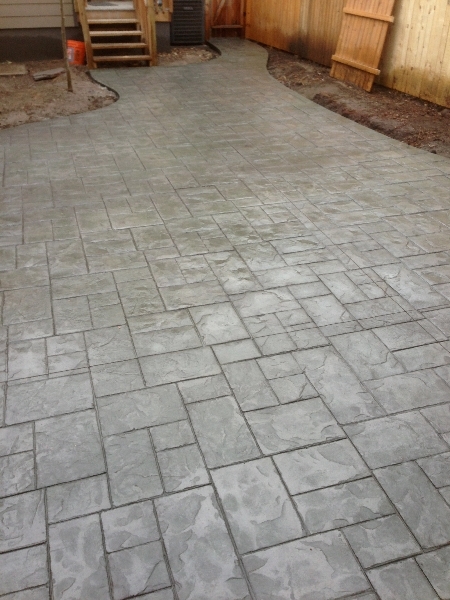 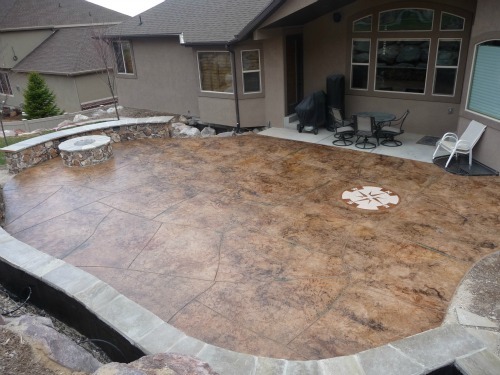 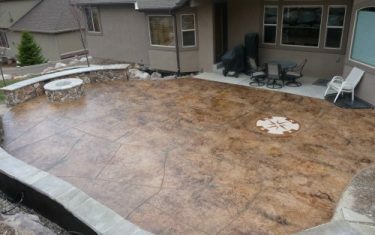 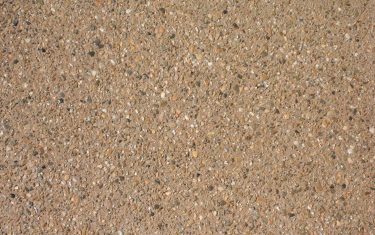 Stamped concrete is an ideal way to add a textured pattern or design to a freshly placed concrete slab.